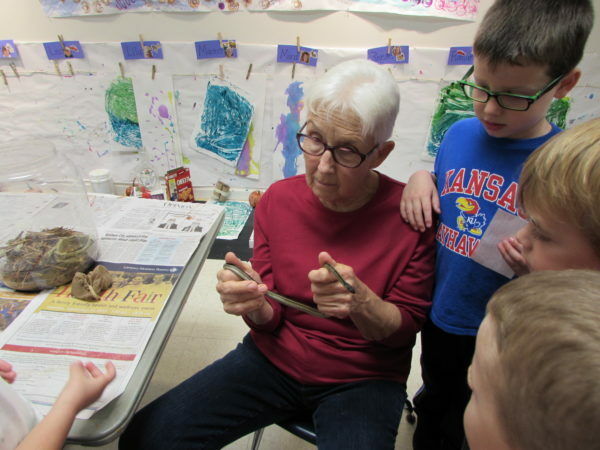 Is your 4-6 year old artist curious about the world around them? 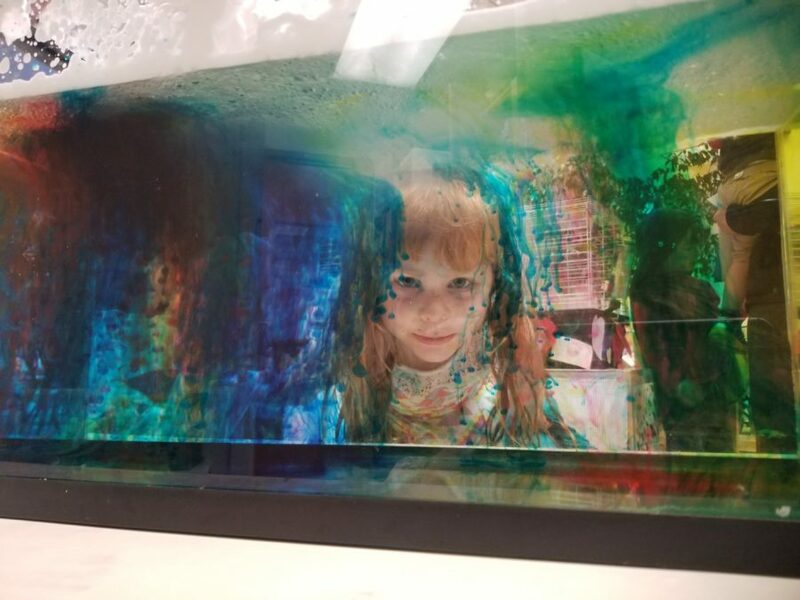 In the My Colorful World camp from June 25th – 28th, we will investigate how color can be explored in science and nature through various art mediums. Are they the same color on the top and bottom? Why, or why not? Come explore these questions and many more in My Colorful World! If you are interested in enrolling in the morning sessions (9:30-11:30 am) enroll here. For the afternoon session (1:00-3:00) enroll here.